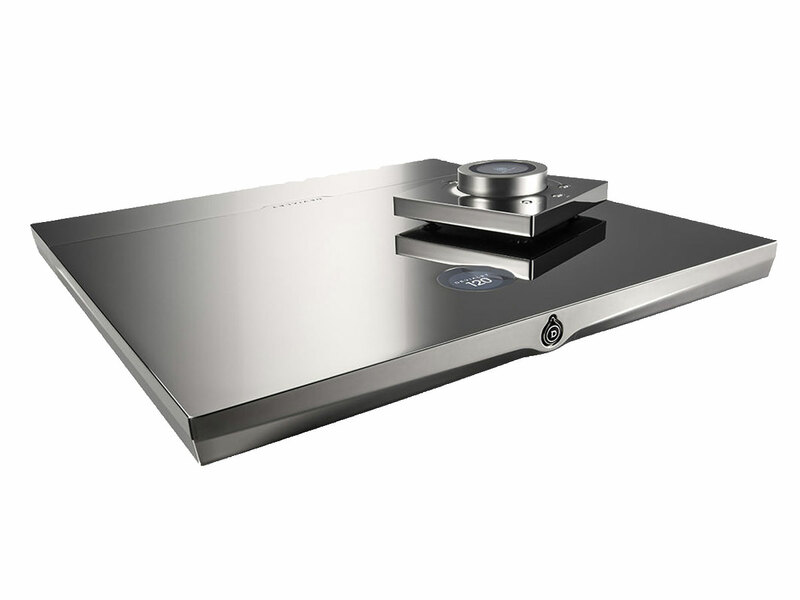 Devialet is a French speaker manufacturer that has been developing innovative audio products since 2007. 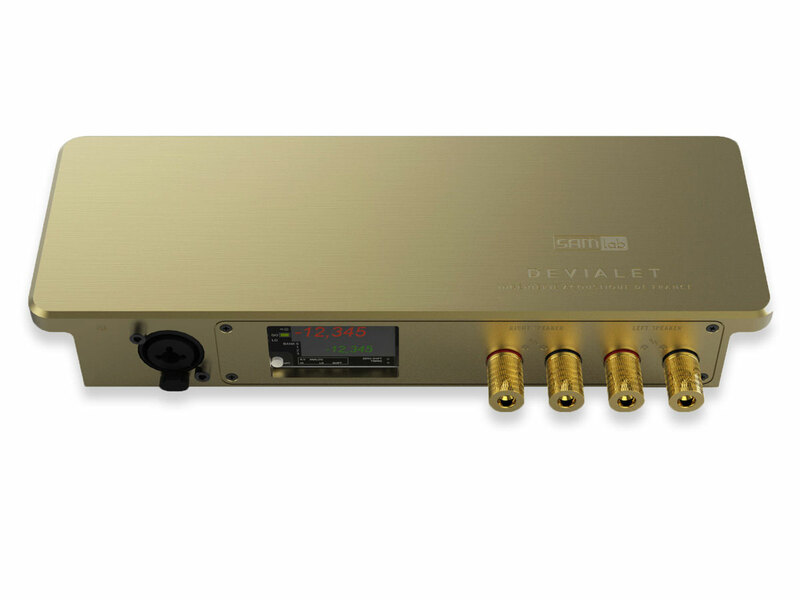 Their talented team of sound engineers, including Pierre-Emmanuel Calmel, Quentin Sannie, and Emmanuel Nardin, has revolutionized the audio industry with its exclusive, proprietary technologies. 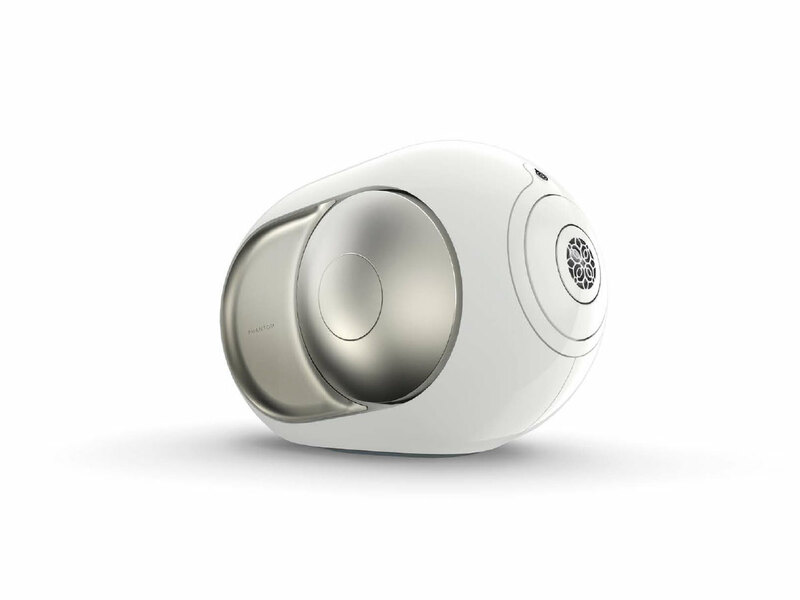 Devialet has earned 88 patents and 50 awards, establishing them as an international leader in the development of wireless speakers, amplifiers, and sound solutions. 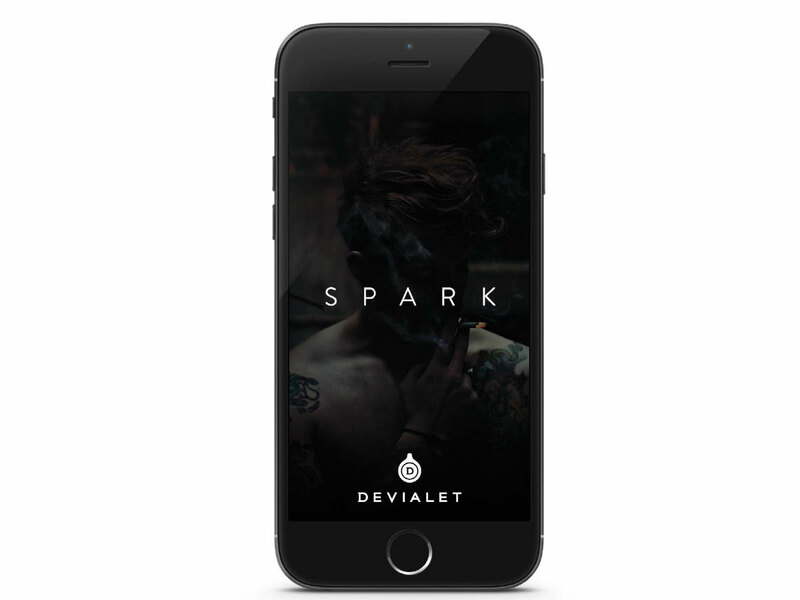 Their motto is, “excellence, innovation, and constant challenge.” The heart of their brand is creating emotional experiences through music. 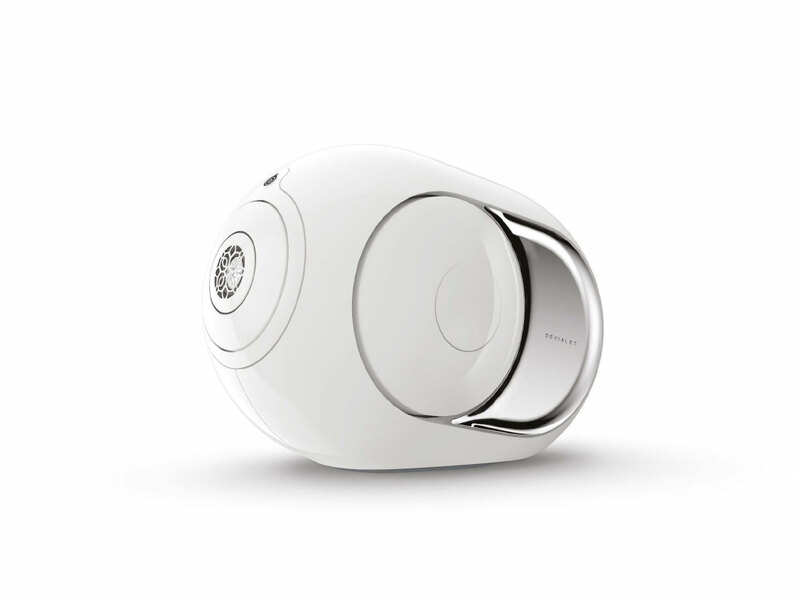 Devialet is sure to give you a unique listening experience for a variety of applications, including listening rooms, home theaters, and multi-room music. With sound that shakes your bones and exclusive design, you won’t have to look any further than this brand to experience the best in premium audio. 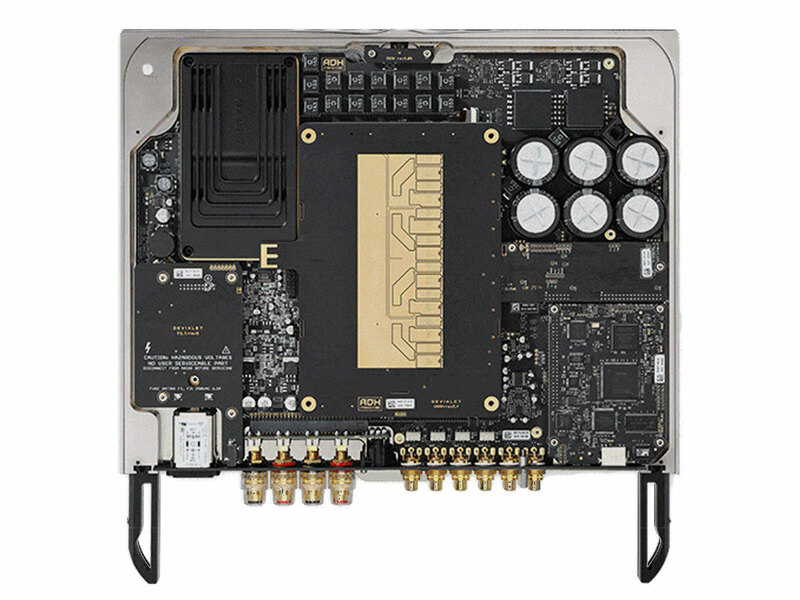 experience ultra-dense sound with power and preciseness unlike anything you have heard before. 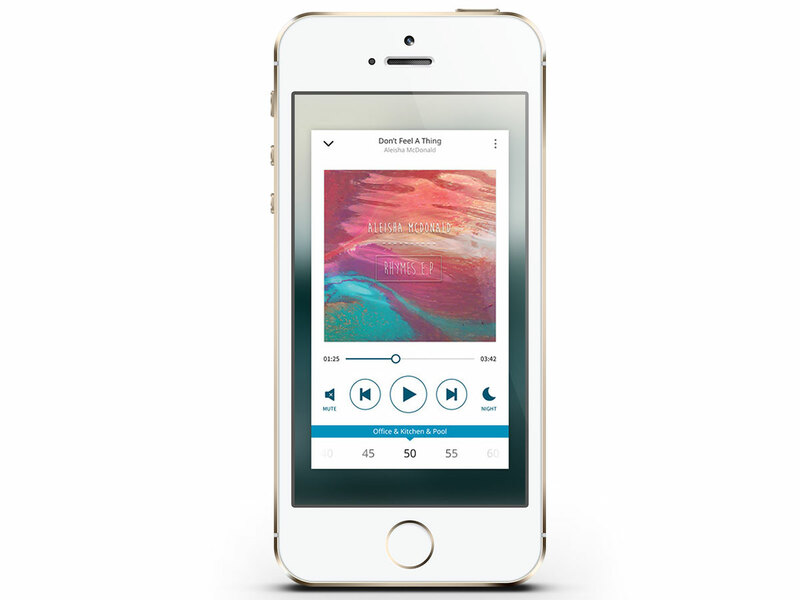 Discover a true richness to the songs you’ve heard many times before and a sound with physical impact. 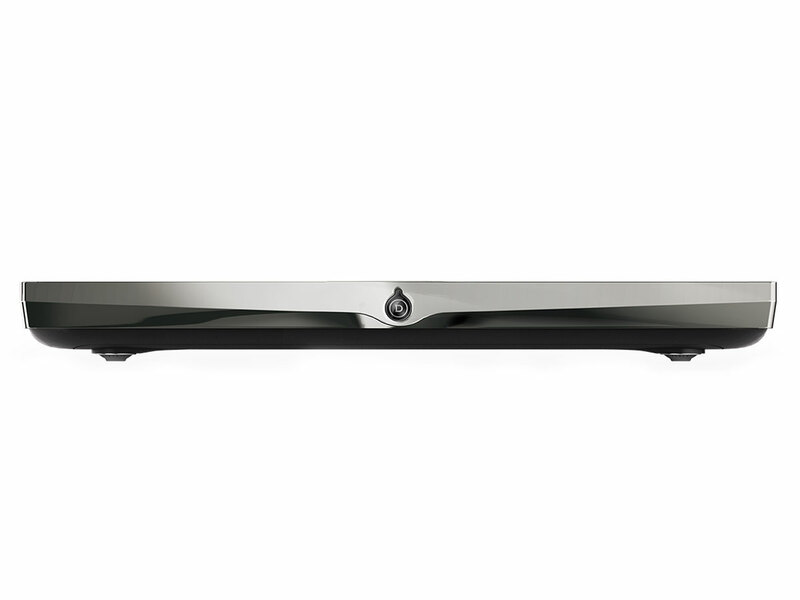 Devialet’s Expert sound system is simple in style, but complicated in construction featuring exclusive technology built by the world’s best sound engineers. 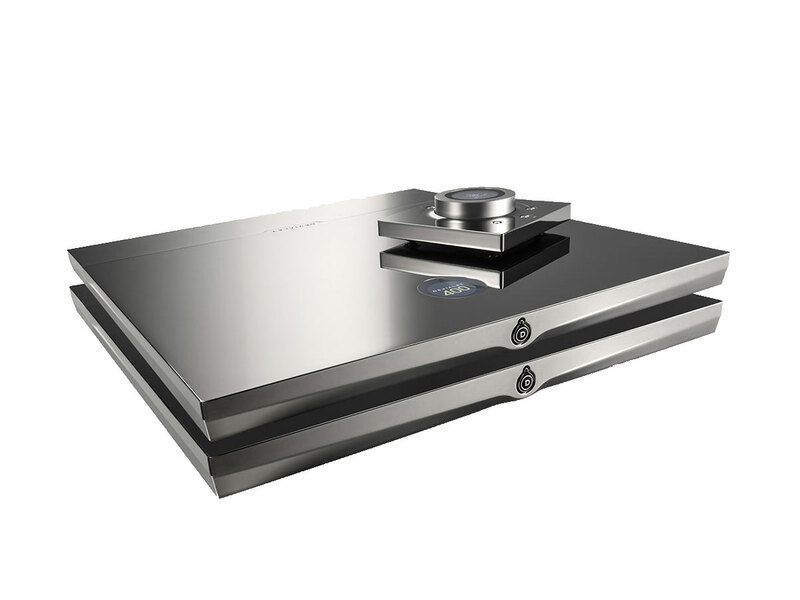 This system has all of the key components of expert playback – preamplifier, amplifier, streamer, and phono stage – in one thin slab. connecting multiple Phantoms in each room, you can play the same song throughout your entire property, or different channels in different rooms. 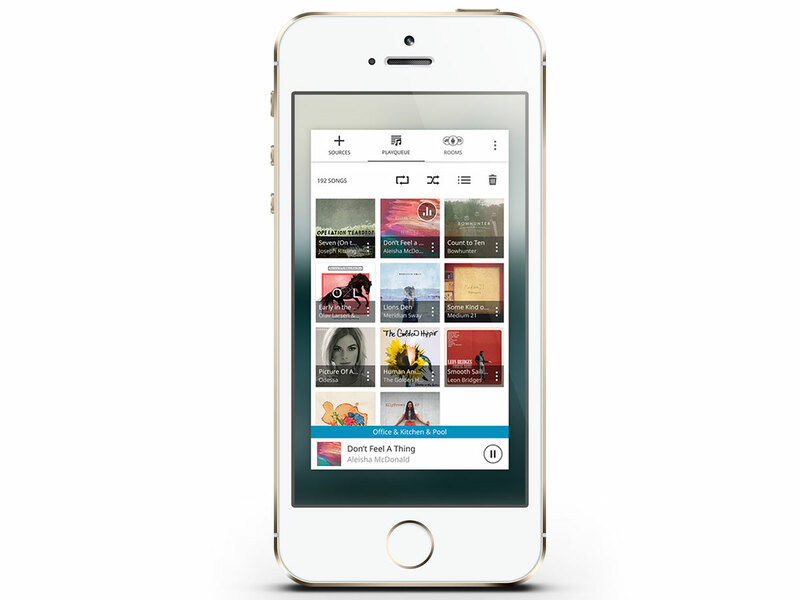 This unique application also allows you to share music with friends and create collaborative playlists in real time. 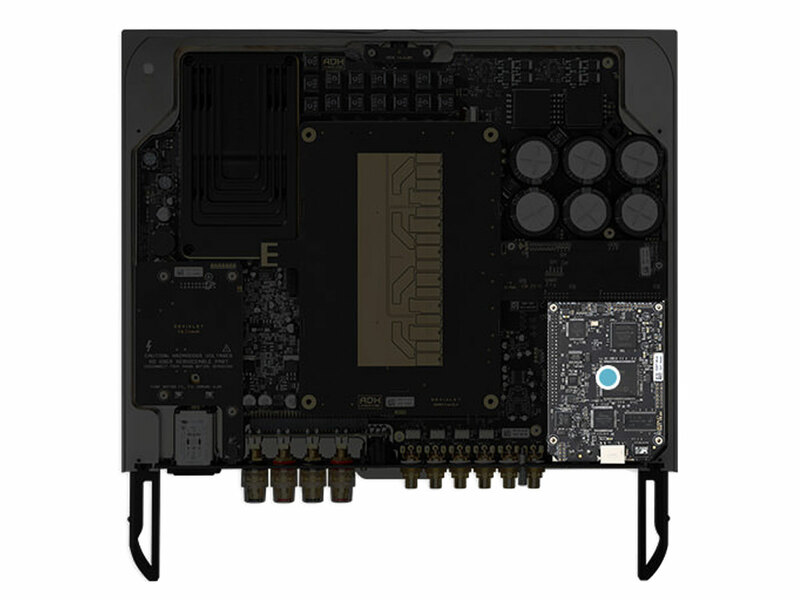 specifications of your speaker model. 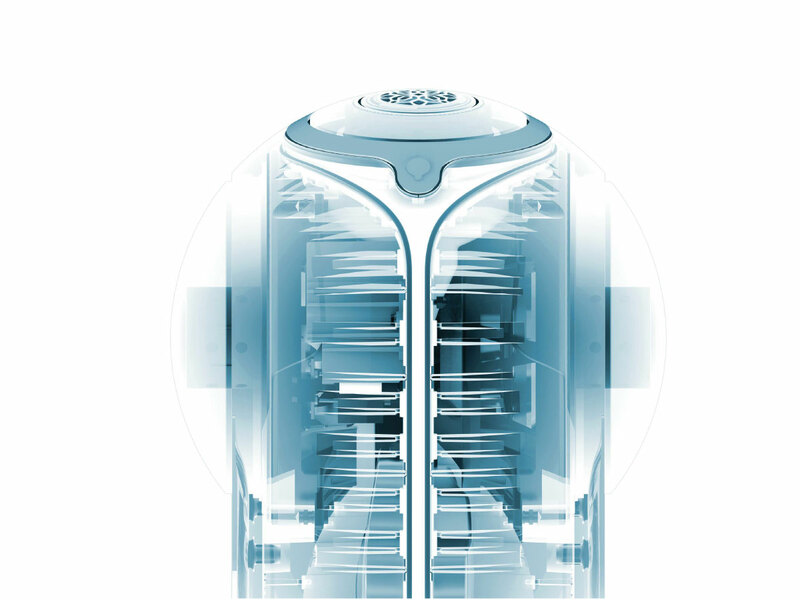 Over 497 speakers can benefit from SAM technology, and Devialet is committed to making all speakers around the world SAM ready.